1.Prep your eyes with concealer. Concealer can be used to cover up under-eye circles. 2.Apply eye base to your lid. Eye base is to keeping your shadow in place for hours. 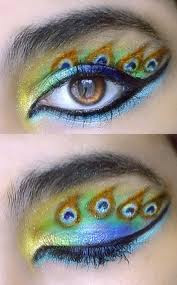 3.Follow with eyeliner. Dark eyeshadow work great as eyeliners. 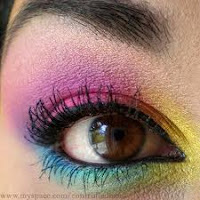 5.Brighten your eyes with a highlighter. This step involves only the inside part of the eye. 6.Highlight your brow. Take the same light eyeshadow and dab it n your brow bone, concentrating on your mid-brow outward. Blend with your finger. 7.Curl lashes. An eyelash curler will make even long lashes look more gorgeous. 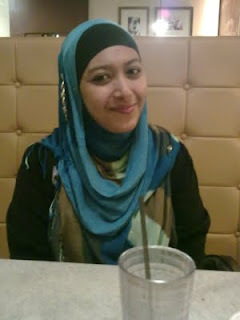 My bestfriend got new sister..
Ni la meja saya kat hostel..
Beli tiket balik Penang..high class tuuuu..